Buy it now, and pay in 4 fortnightly Interest free payments of $57.00 AUD with select at checkout. The Make Me Essential Kit was specially designed for a fun yet functional makeup application. 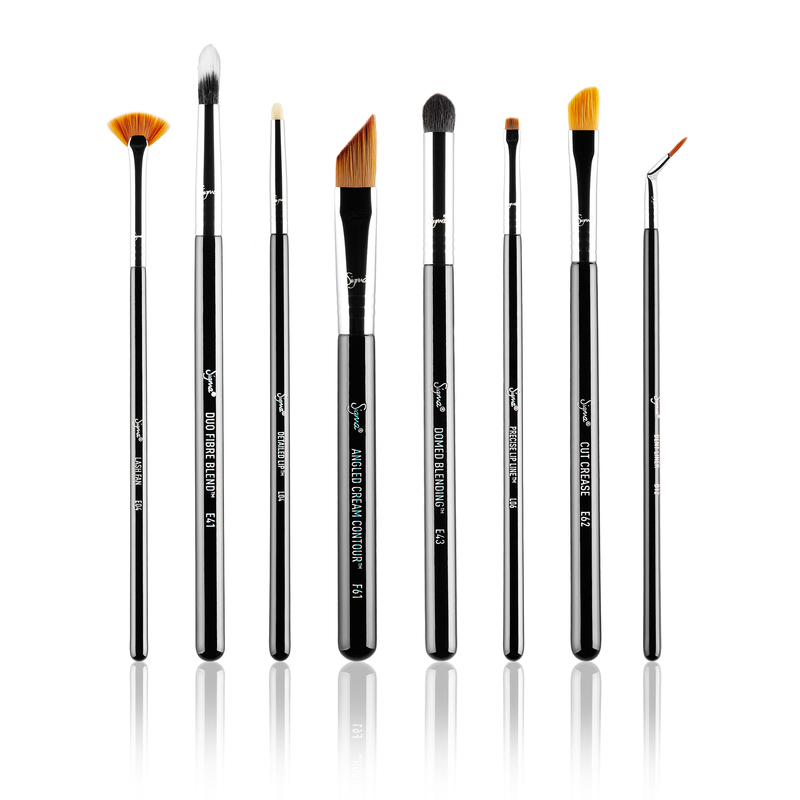 This kit contains twelve colourful brushes from our best-selling Essential Kit. 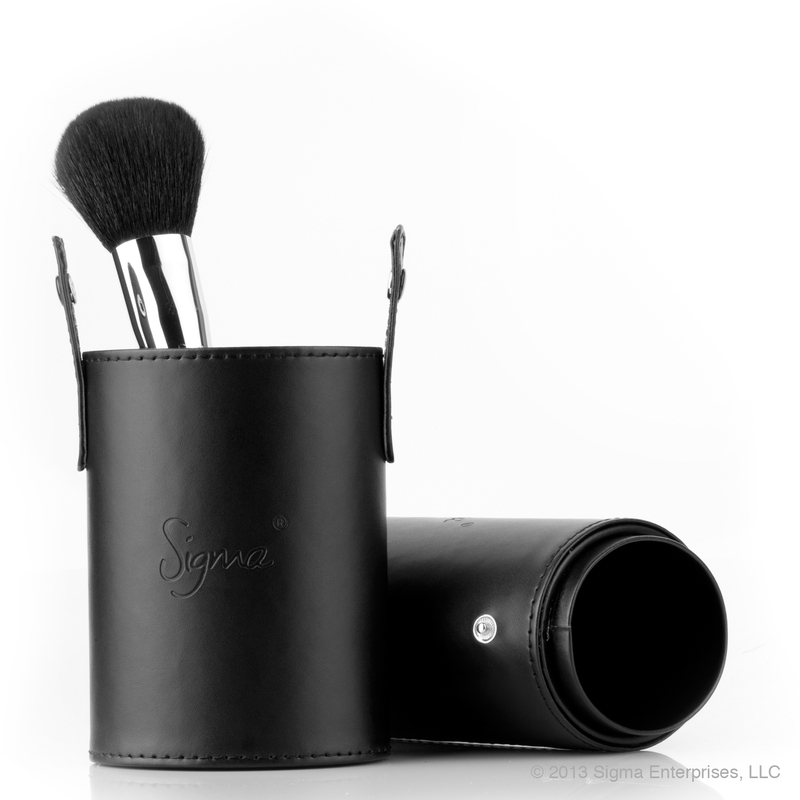 The brushes come in an innovative and functional container that turns into two brush holders to keep you stylish and organised. 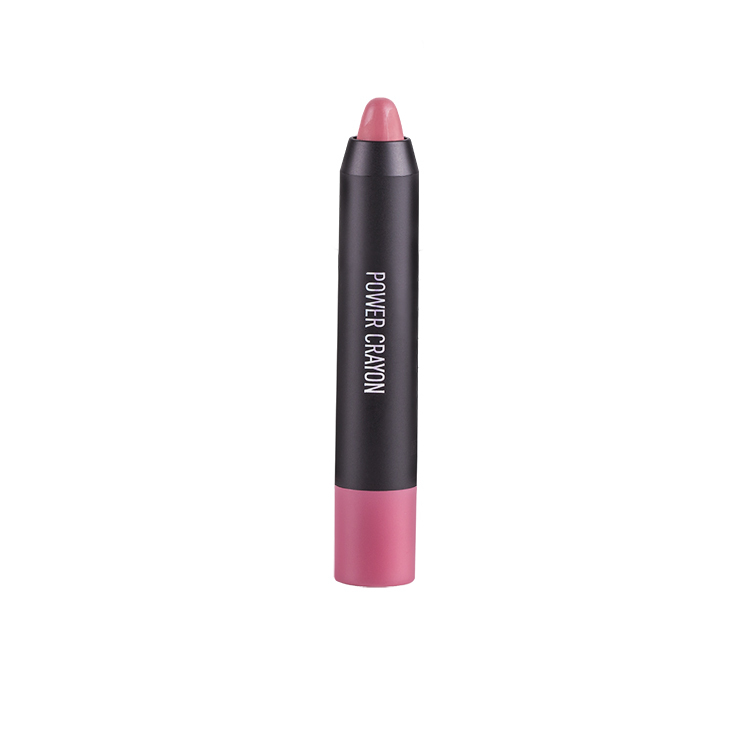 E40 – Tapered Blending: Soft blended crease. 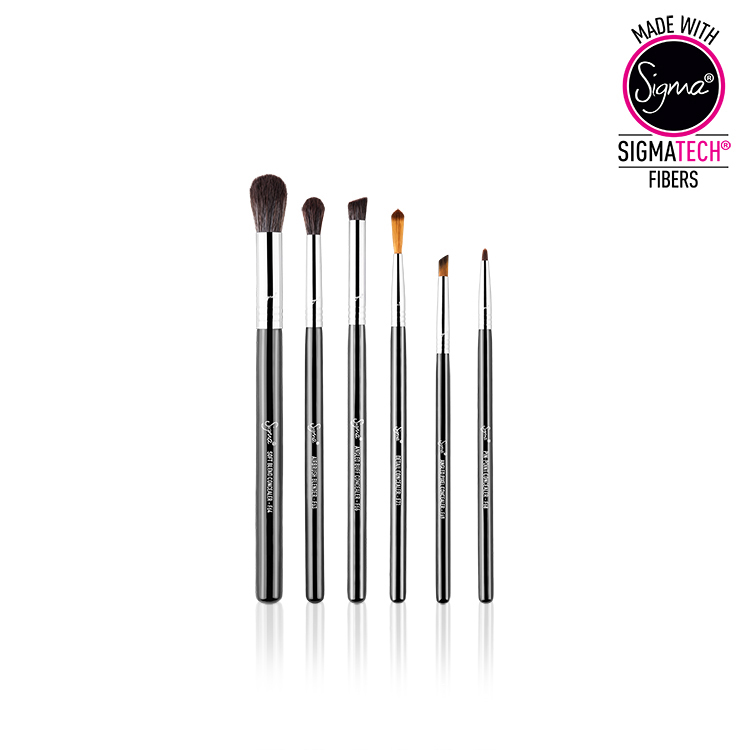 Using just the tips to apply colour, sweep back and forth through the crease for a diffused and blended finish. E55 – Eye Shading: Even application of colour. Place colour across the whole lid for an even and strong application of product. E70 – Medium Angled Shading: Soft application of colour. 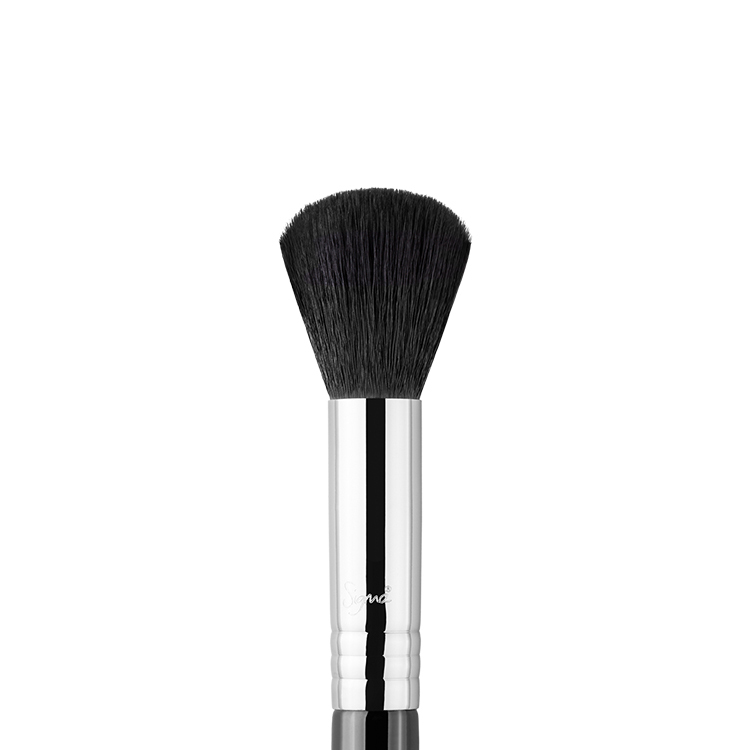 Use for brow highlighting or to blend the crease. 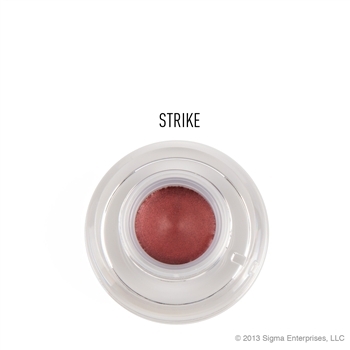 SigmaTech™ Fibers – Sigma Beauty’s exclusive selection of high performance synthetic fibers engineered to outperform traditional animal hair. Features [technologically advanced] filaments with specialised tips developed to hold and deliver cream and powder products without any absorption into the bristles. Built to last, SigmaTech™ fibers are antibacterial, hypoallergenic, and will maintain its original shape and colour even after multiple washes. Got my order in less than 48hrs, what a speedy service! 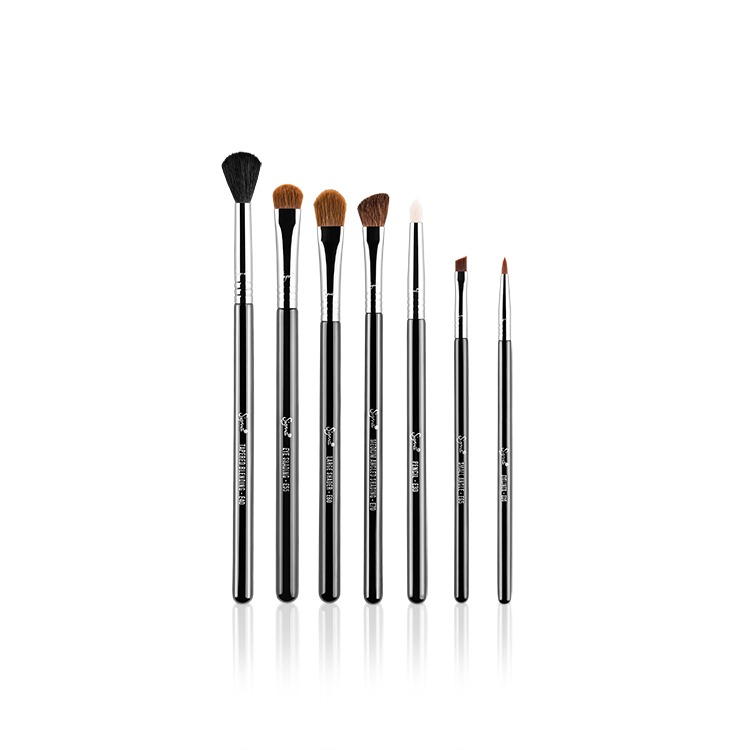 And i so love this brush set. 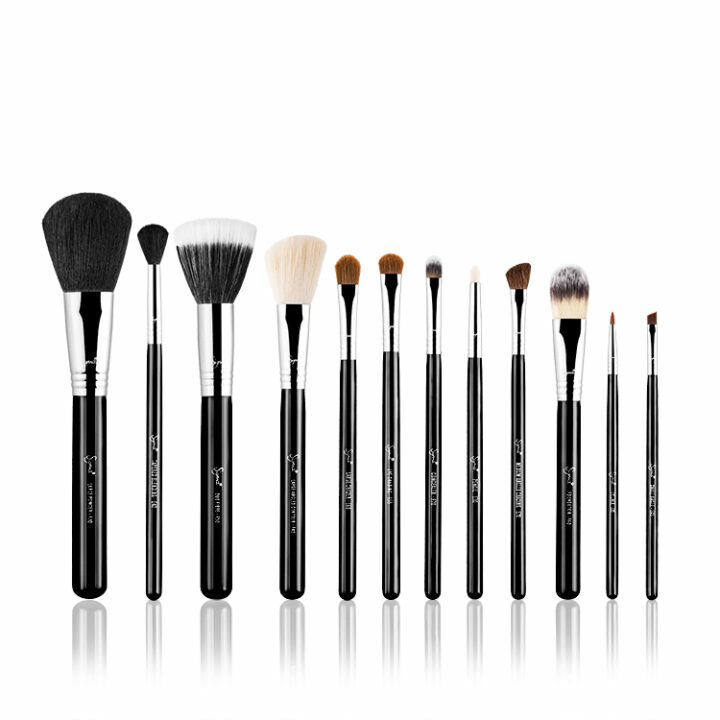 It took me a few days before writing a review as i wanted to the brushes first. 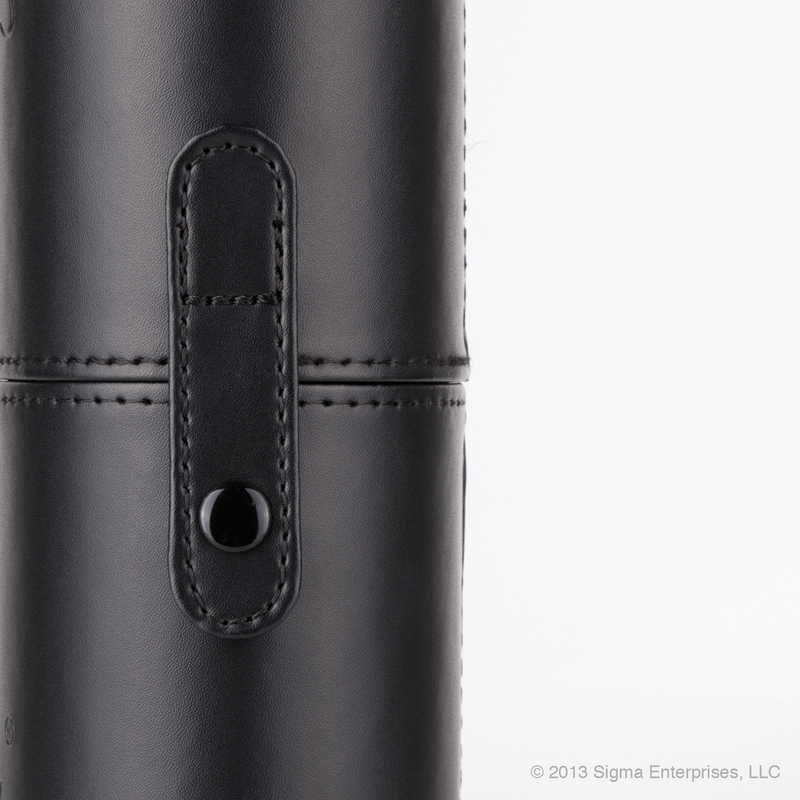 I can say that Sigma brushes delivers very well. The product pick up is amazing! 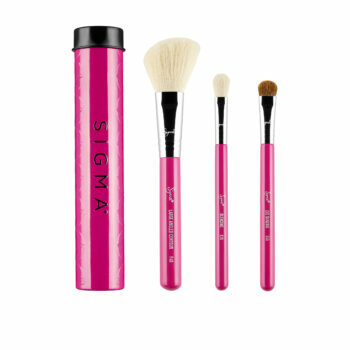 Absolutely love my sigma essential brush kit! 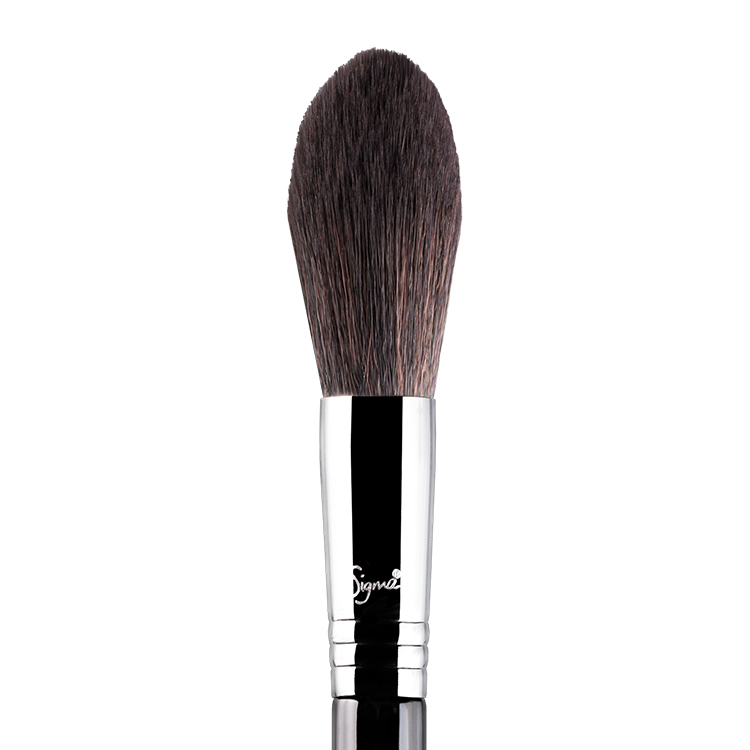 use it daily, gives a beautiful & flawless finish. definitely a product i would recommend to all my friends & family! 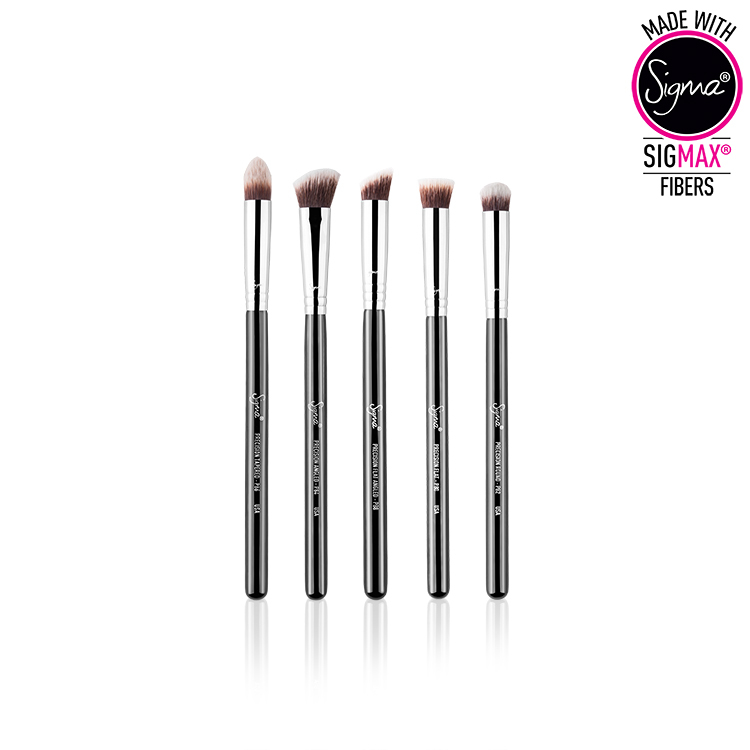 These were the first Sigma brushes i bought. They are fantastic and opened a massive can of worms! They are great to start a kit with and you’ll want to buy more. I have both the Make Me Classy and Mr Bunny Brush kits. 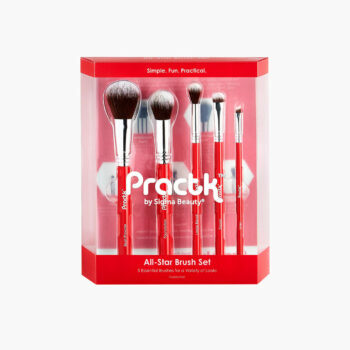 If you are a newbie or if you just starting a collection of good quality brushes, you should definitely give these ago. 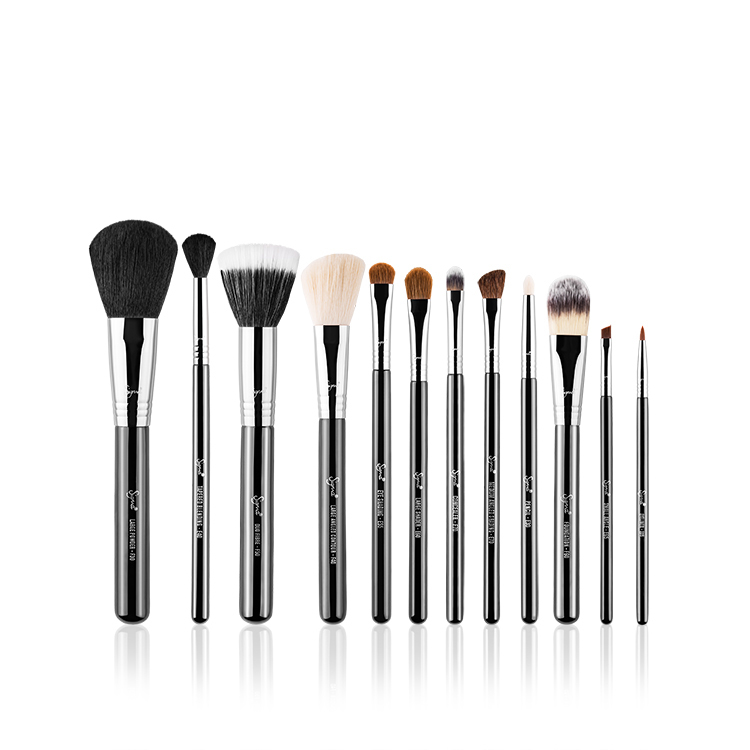 They are very good quality for the money you pay and considerably cheaper than the Mac, Bobbi Brown and Hourglass brushes. I haven’t noticed a huge difference in application between the Make Me kits and the Vegan Mr Bunny kits.